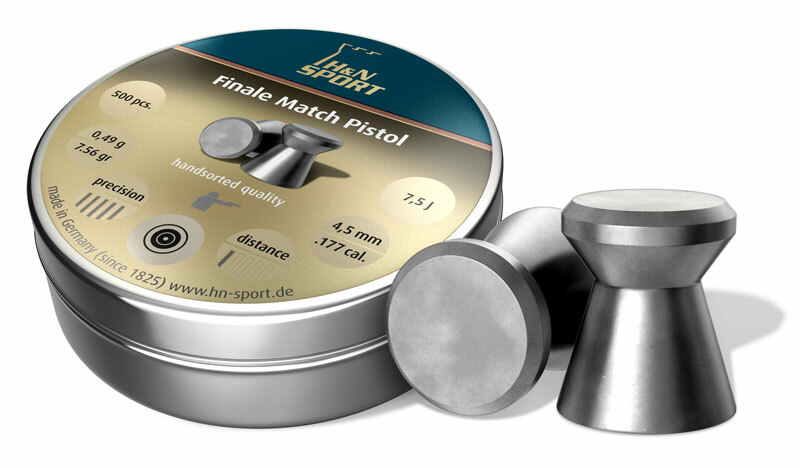 Air gun and Air Pistol Pellets - Made in Germany, are now stocked in Delhi, India by Syndicate Innovations at reasonable price for online sales at their web shop www.kiehberg.in Delivery in India is Free and goods are dispatched within 1 working day only. German made air gun pellets are known for their maximum accuracy. The air pellets are available in different head shape and sizes ,i.e., Flat, Round, Hollow or Pointed Tip, followed by a taper to a thin waist. From the waist back, the pellet is hollow, and flares out to full diameter when pressurized by the gun. www.kiehberg.in has a huge range of air pellets with different head sizes and shape. The shooters can choose the best among them which brand match for their air rifle or pistol. There are many type of shooting events; viz. 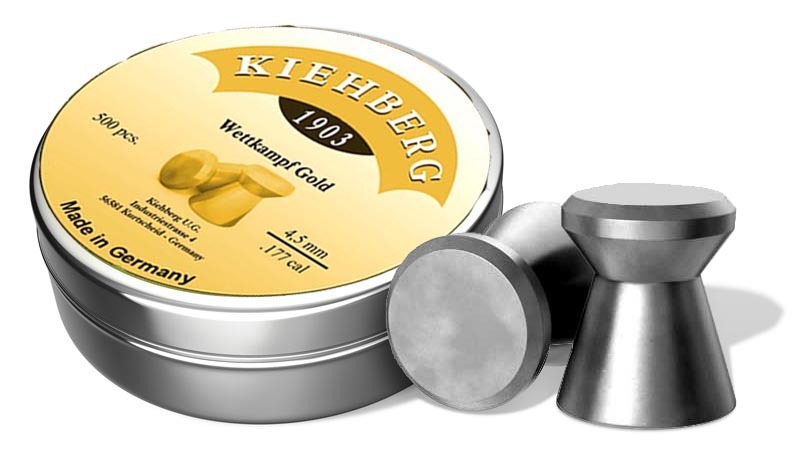 www.kiehberg.in stock contains pellets of .177 cal for both Formal Target Shooting and .22 cal Pellets (on demand only) are available for Field Target Competitions. As compared with a .22 pellet, the .177 travels faster and on a flatter trajectory. This is the reason for it being used in target competitions as the competitor does not have to adjust for drop very much. In Field Target shooting, the .177 is often considered inferior to the .22 pellet as it is smaller thus causing less impact damage. In Formal Target Shooting at State level, National & International Levels/competitions Air Pellets of .177 cal. are used regularly. These are the pellets of choice for many National and International marksmen and women. These pellets go through a thorough quality inspection to ensure accuracy and consistency. Available with different headsize i.e. 4.49, 4.50 etc. Inexpensive Training pellet for ambitious hobby shooters. High accuracy, excellent value for money. Smooth.